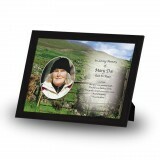 The Funeral service or Mass ceremony is a tribute to our loved one, a time of celebration of their life and a time when our thoughts are all gathered together. 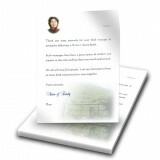 A Funeral Order of Service or a Mass booklet has a fast turnaround because of the funeral timetable; sometimes within a 24-hour timescale. 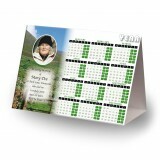 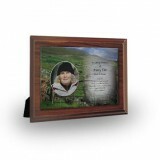 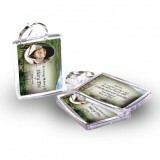 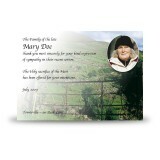 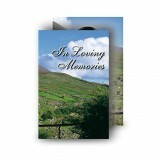 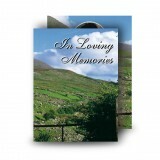 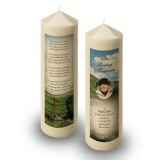 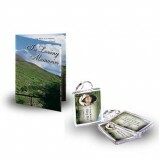 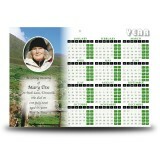 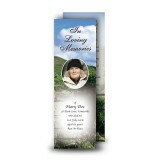 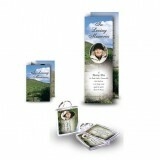 Our dedicated team will create an outstanding Funeral Book of the highest quality, with images, montages etc. 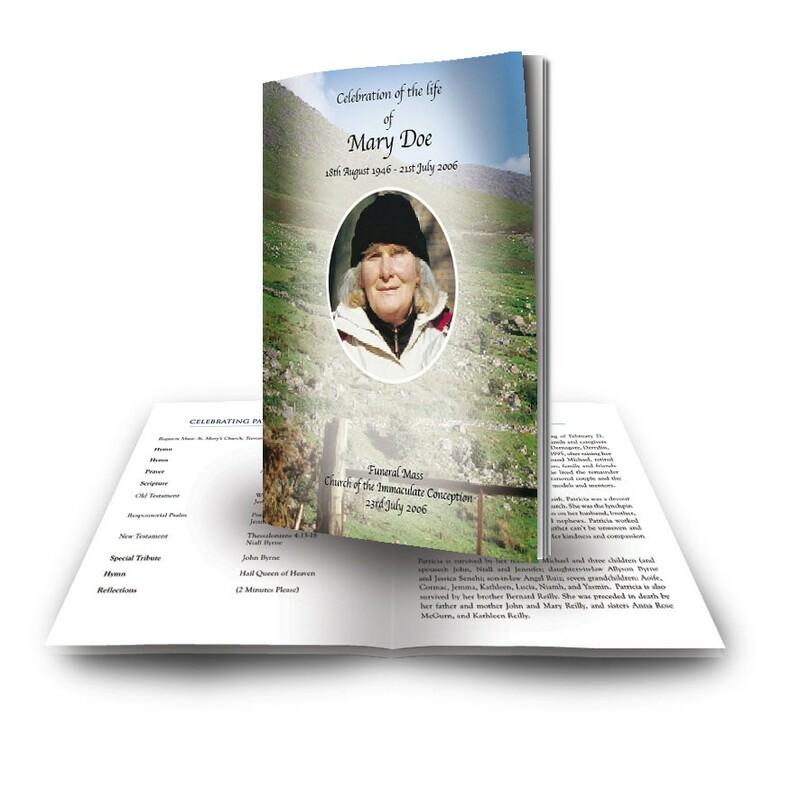 You can choose from more than 300 designs and over 200 verses for your book and one of our expert designers will create a truly individual personalised Funeral Book, reflecting the life of your loved one.